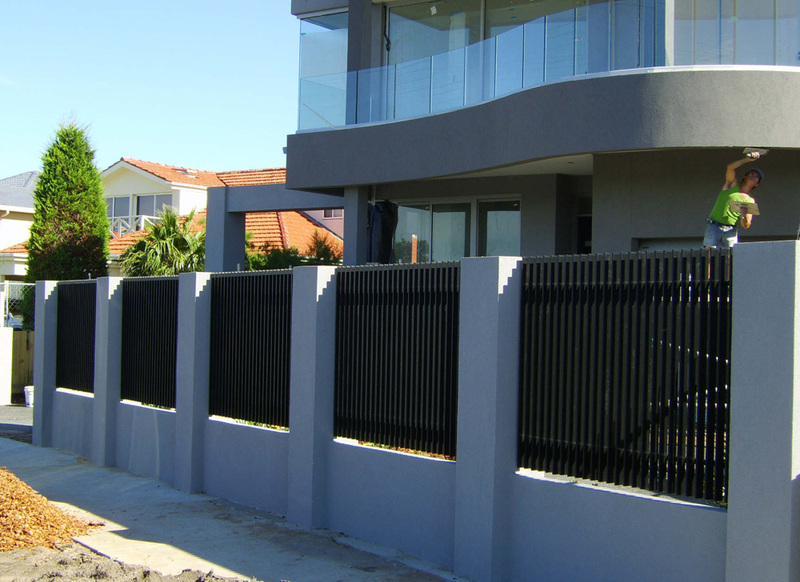 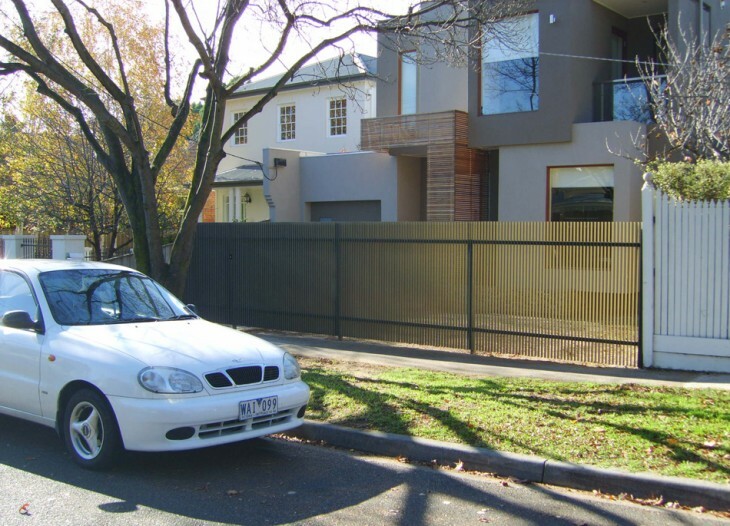 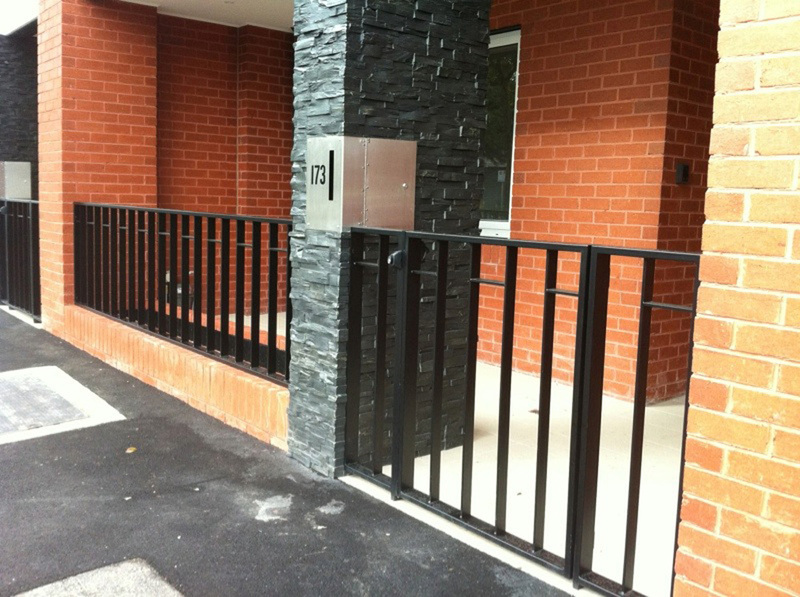 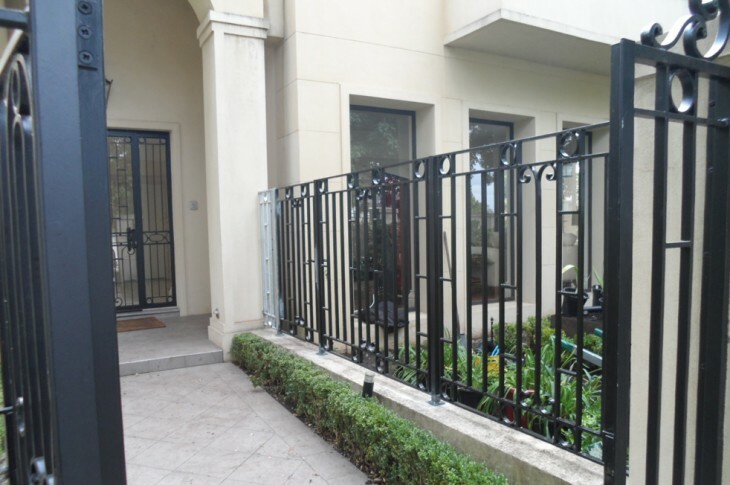 Sidcon manufacture and install a range of quality metal fencing to complement the individual style and architecture of your property. 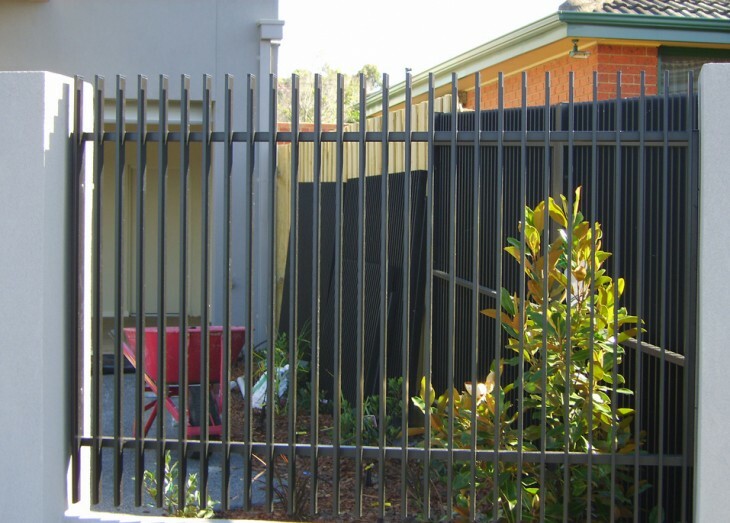 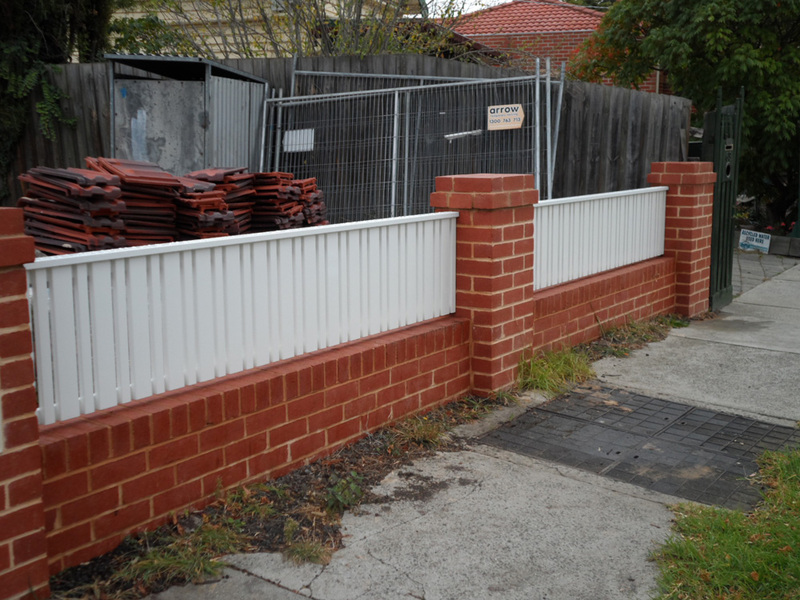 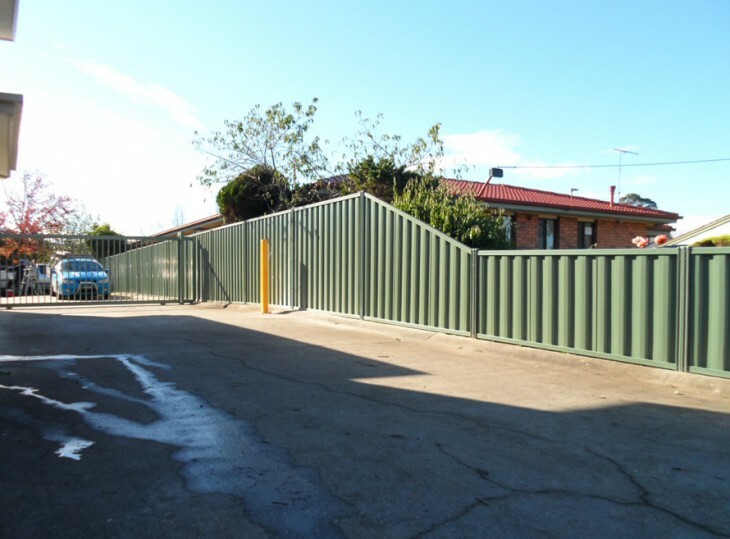 We offer quality fencing solutions for domestic, retail, commercial and industrial clients. 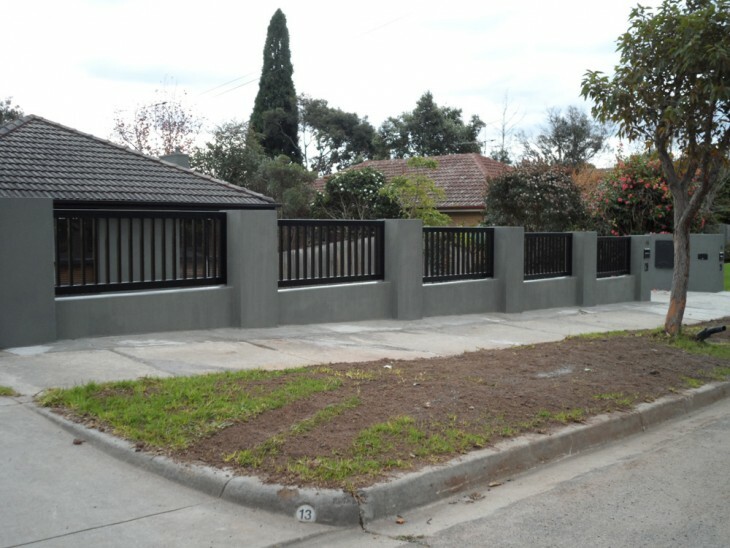 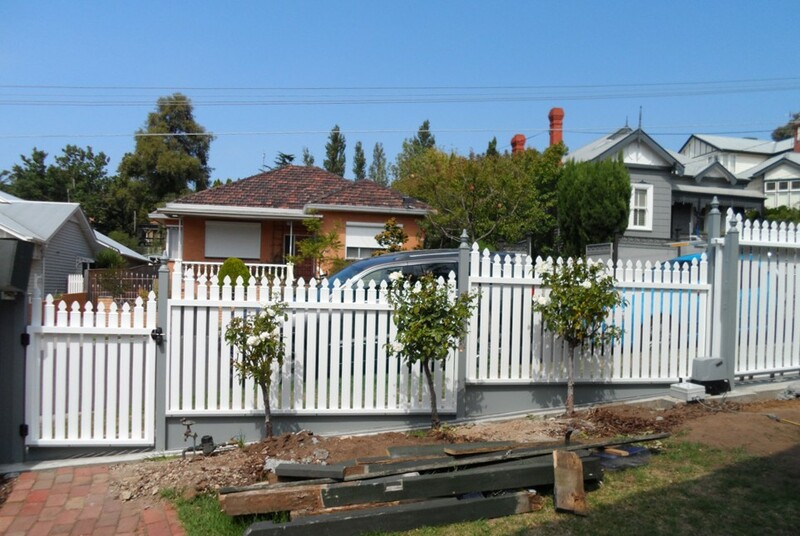 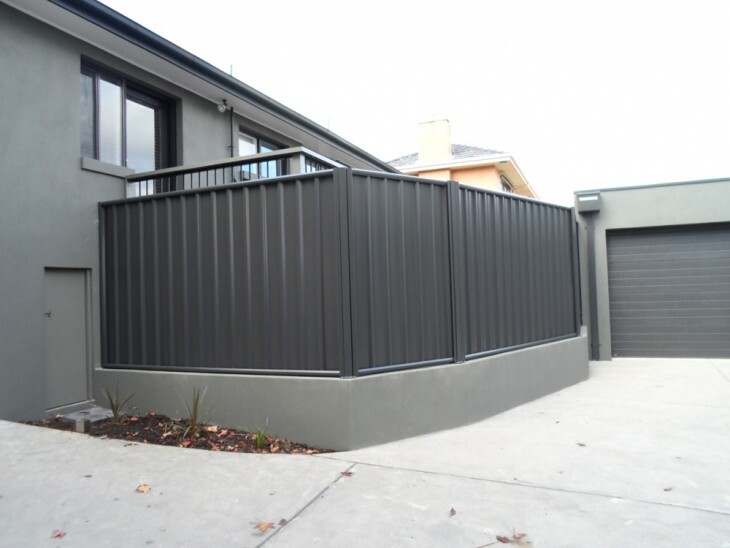 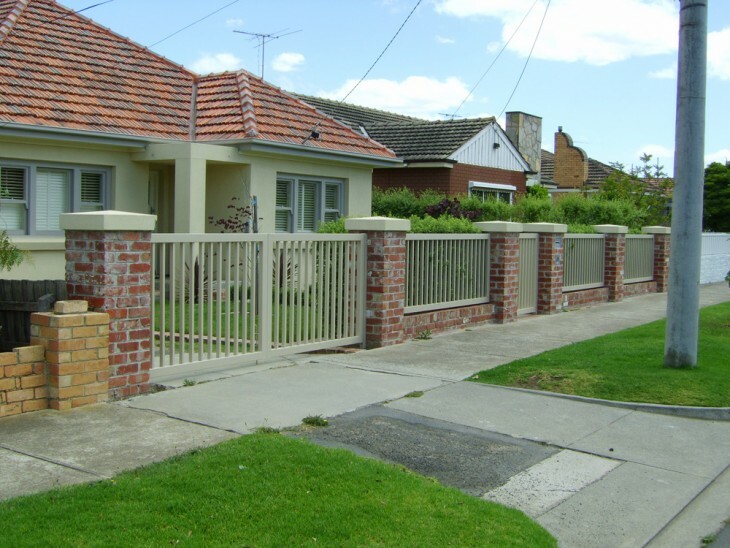 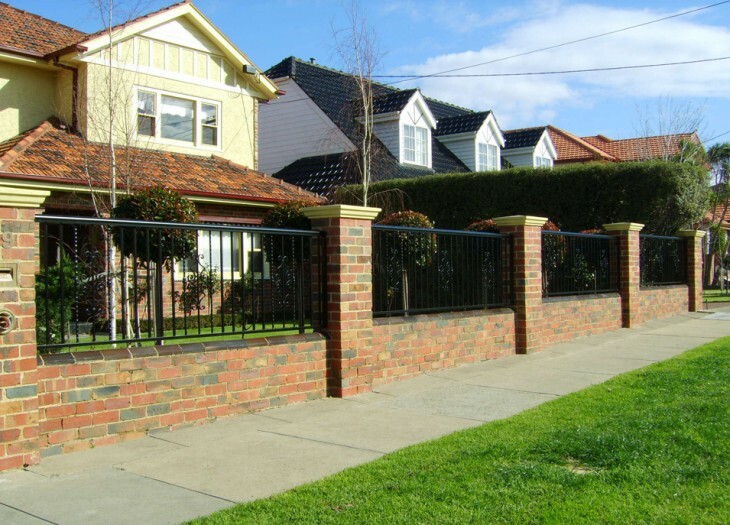 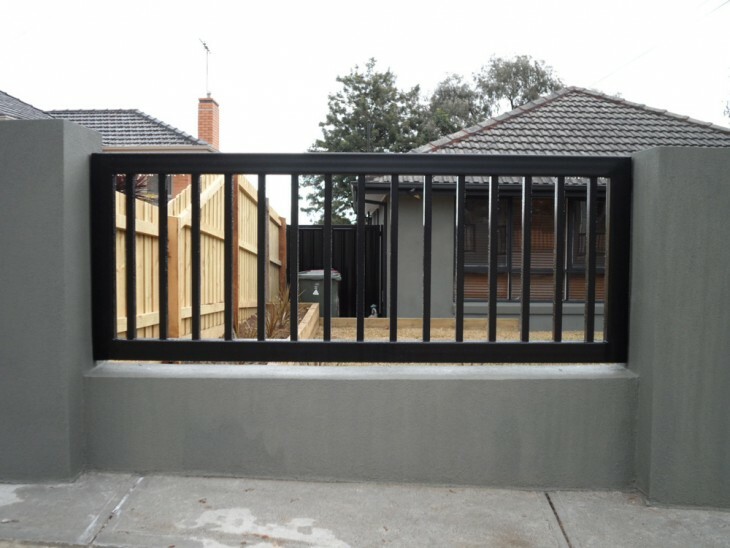 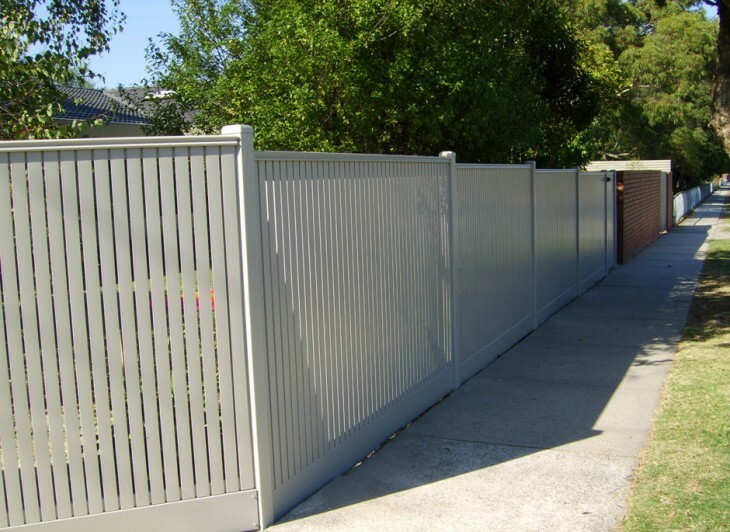 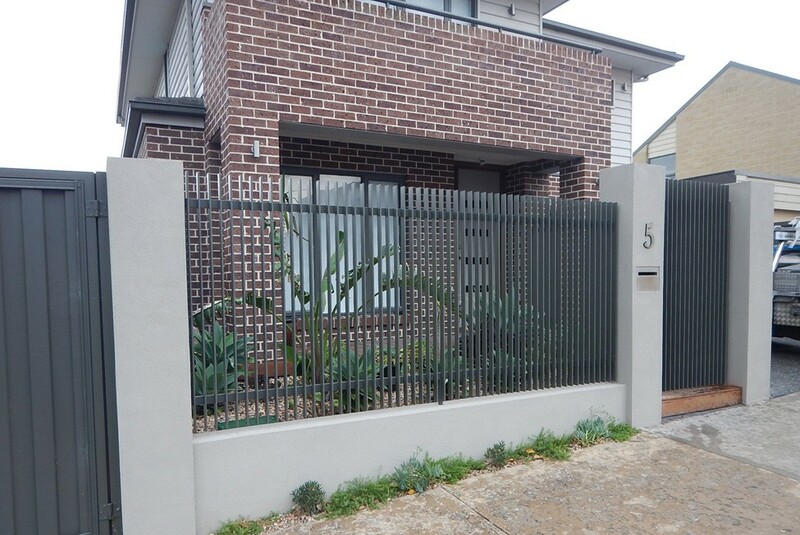 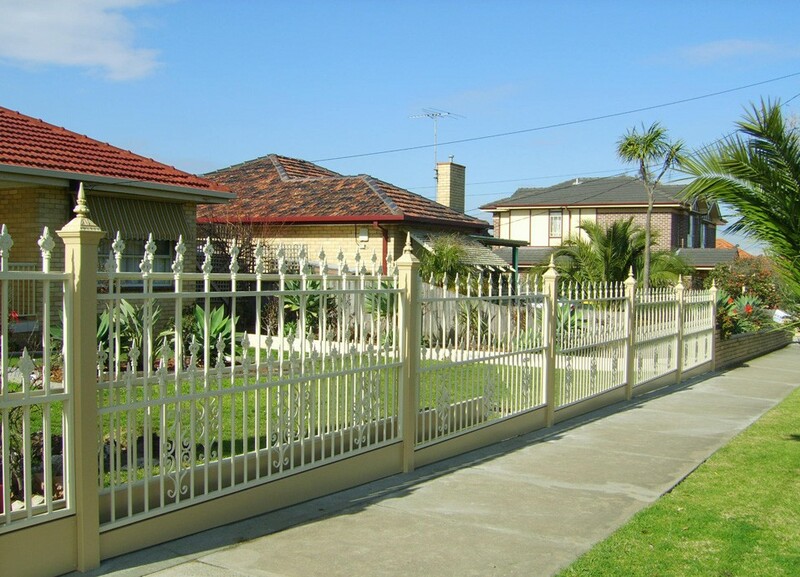 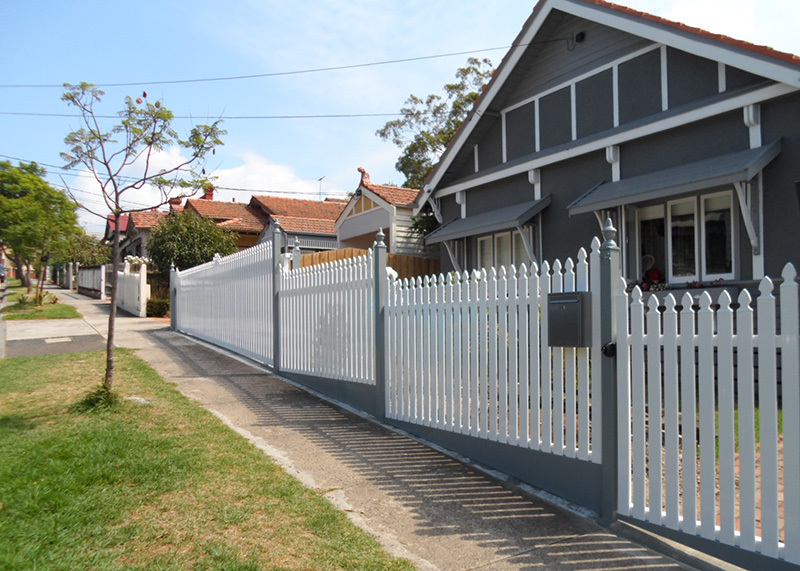 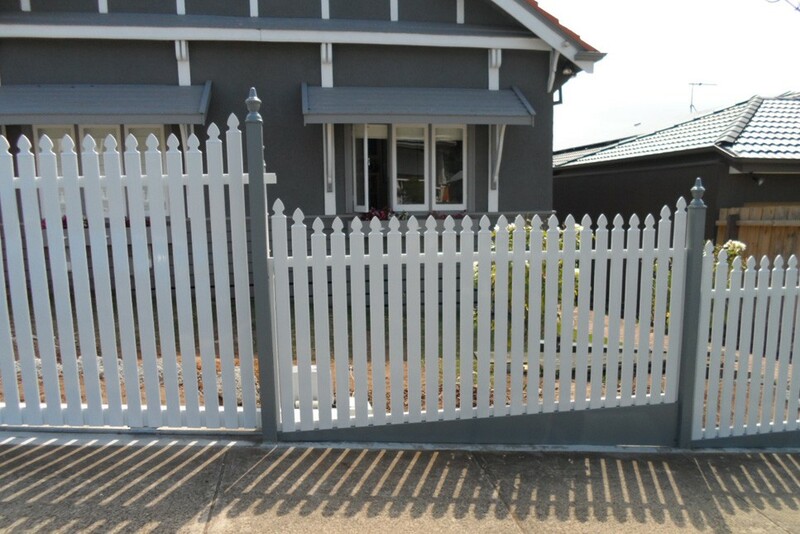 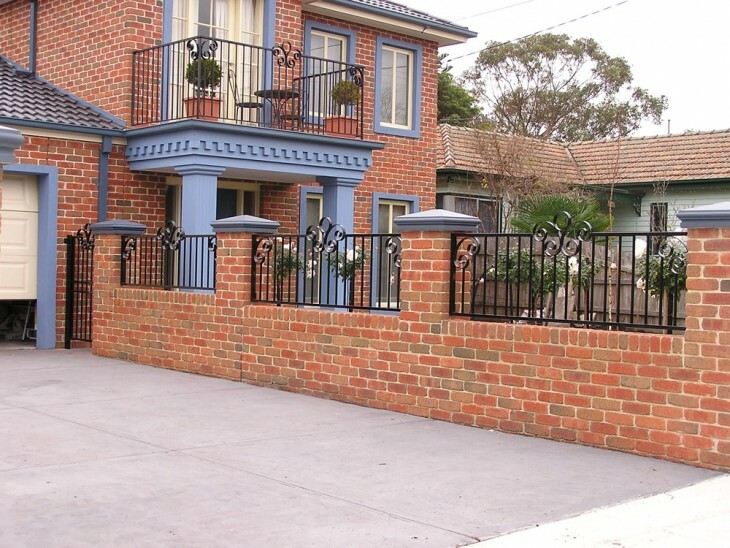 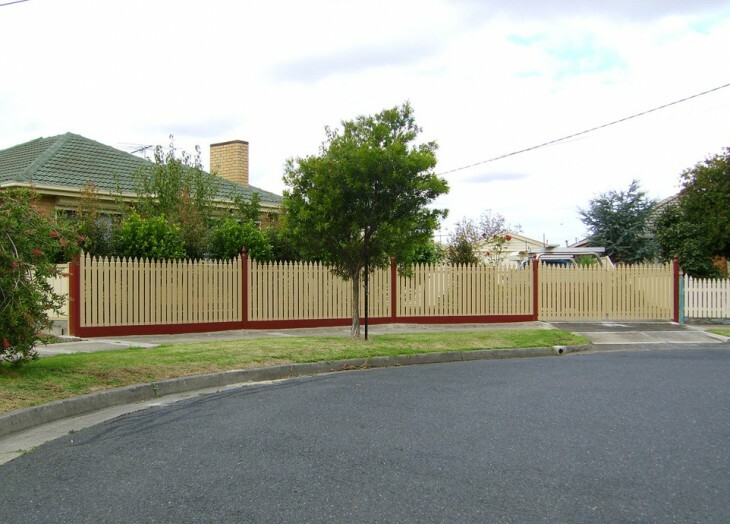 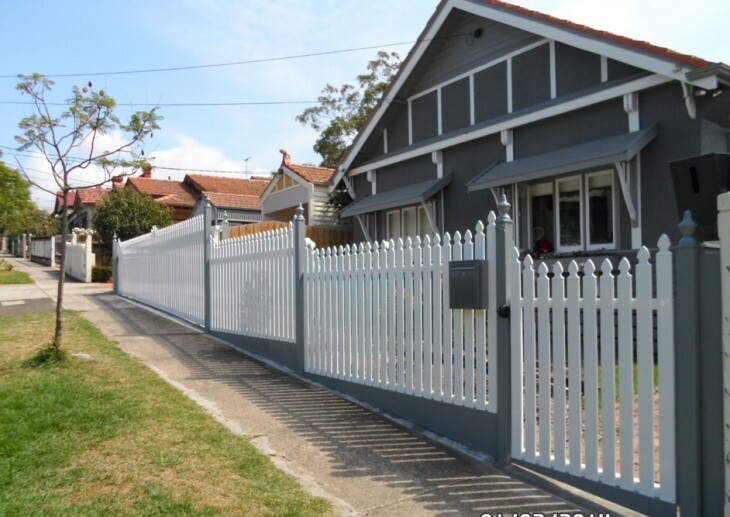 We provide fencing in a range of styles and designs that can be as functional or decorative as you desire. 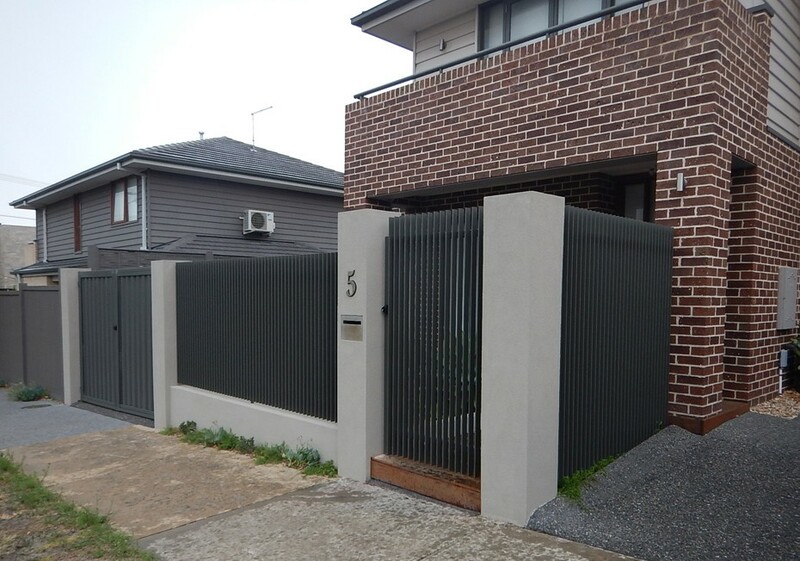 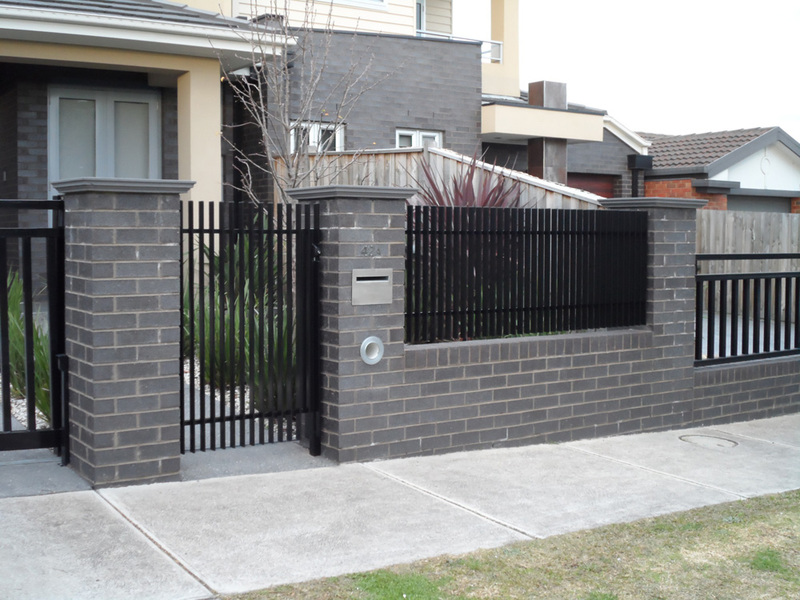 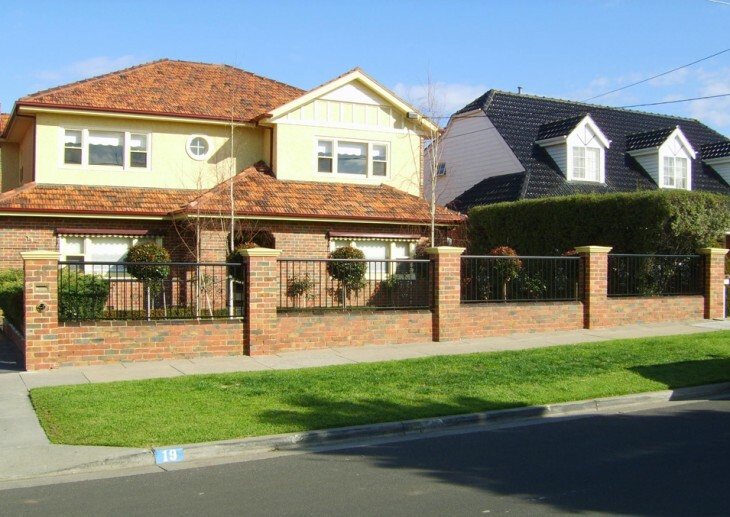 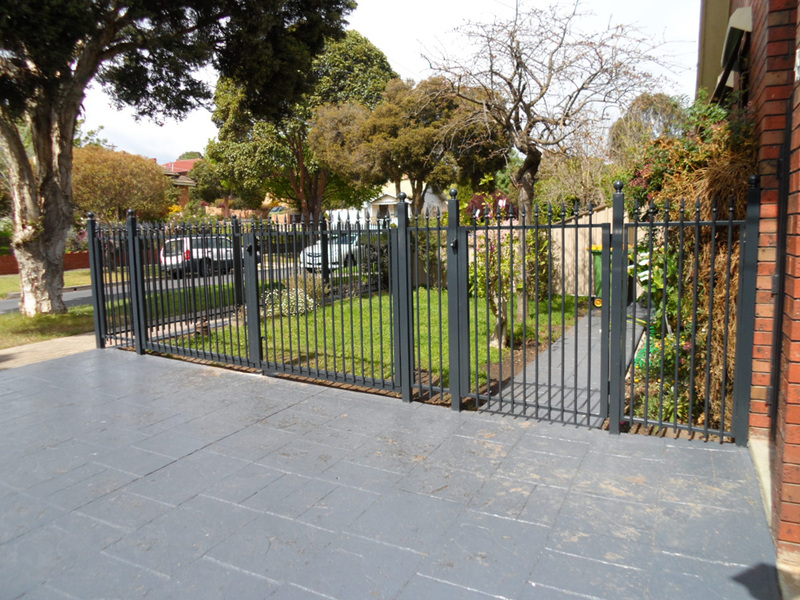 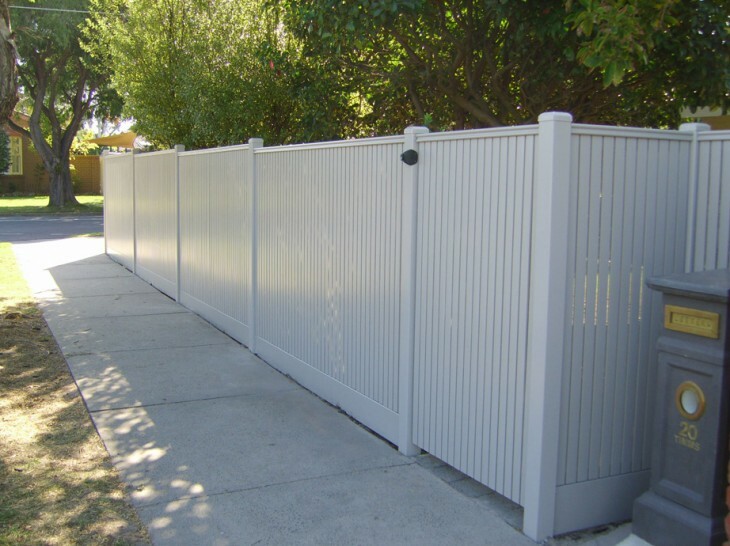 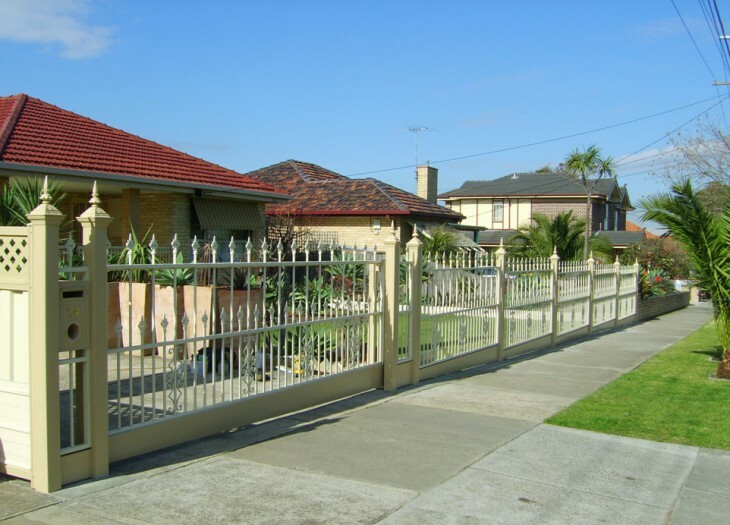 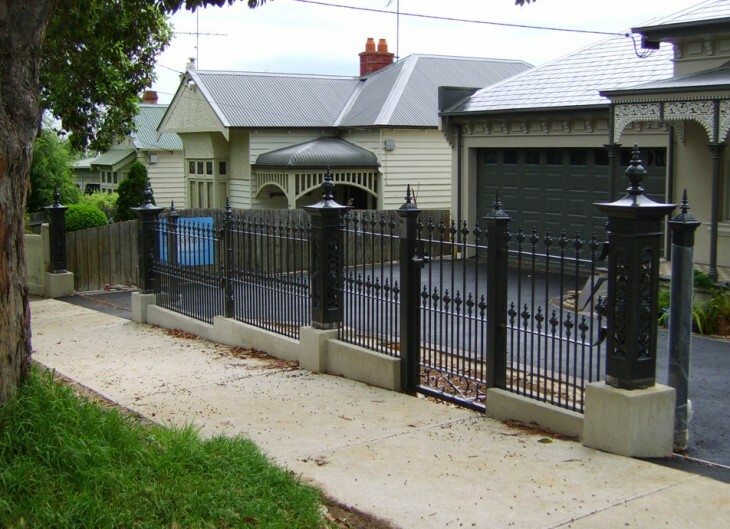 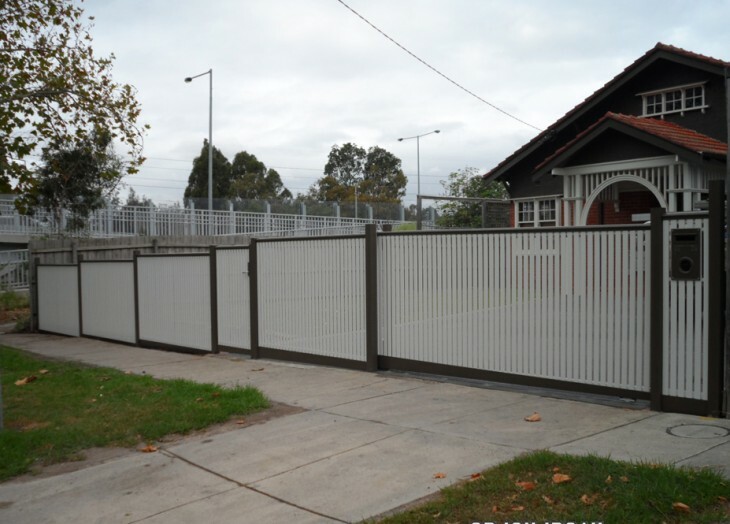 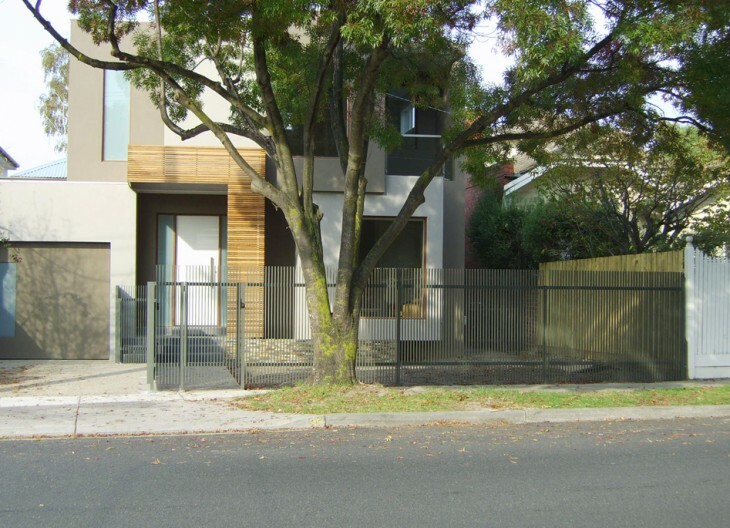 Sidcon only uses quality wrought iron, steel, colorbond, stainless steel cable and timber to make the perfect fence to complement our range of sliding gates.